Your brakes are one of the most vital parts of your vehicle. The parts that make up your car’s brake system include rotors, caliper, brake fluid, brake pads, hoses and much more. These components wear down over time and eventually need to be replaced. PMA Auto Works has been providing brake service and repairs to vehicle owners across Ringwood, Nunawading, Doncaster, Burwood, Mitcham & surrounding suburbs. With years of experience and state of the art equipment, we are able to fix all the car repairs like brake issues in vehicles of all makes and models. When Do You Need Brake Repairs? ABS or brake light is on while braking or driving. If you experience any of the warning signs listed above, bring in your car for a thorough inspection. 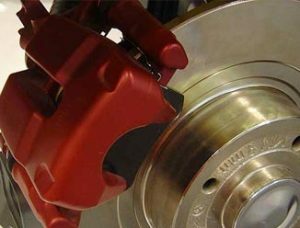 Our mechanics conduct a complete evaluation to determine what just your brake needs for smooth stopping. Once the inspection is completed, you will be provided with a written estimate outlining what work is necessary and optional. We assure you that no work will be performed until you give the go-forward signal. Your family’s safety is our biggest concern. That’s why we only use high-quality parts while replacing the worn-out or damaged components. 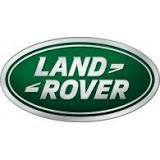 Our mechanics are well trained and carry out brake service to the industry standard. Before we return your vehicle, we will conduct a road test to ensure that the braking system is operating as it should. So, if you think you have a problem with your vehicle’s brake system, we welcome you to call our team at (03) 8838 0594 and schedule an appointment today. Let us keep your vehicle safe and help you drive worry-free.